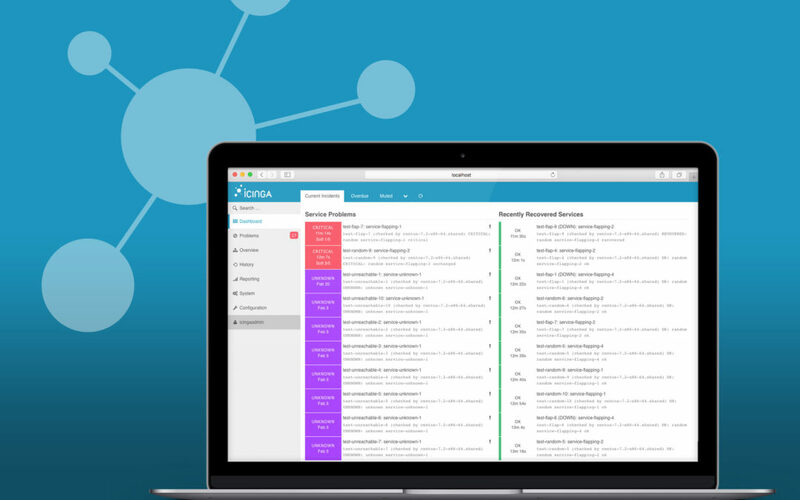 We’re happy to announce version 2.3.0 in our spring release for Icinga Web 2. In addition to several bug fixes we put emphasis on general stability improvements. We also further developed screen reader support and improved readability for some elements in our high contrast theme. With this release we also continue our effort to further simplify the User Interface and make it more consistent. There are also new improvements in our mobile layout. Besides those fixes this release has some new features built in. The GenericTTS module can now handle multiple RegEx patterns. We also stepped up security-wise and added the possibility to restrict custom variables on role base. This is especially helpful, if those contain critical information. Feel free to check out version 2.3.0 on GitHub to see what’s new. If you’d rather use packages, you can get them from here.